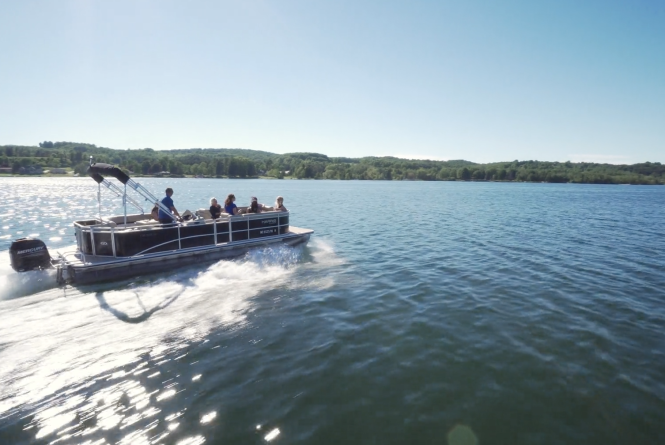 Rentals include jet skis, ski boats, deck boats, pontoon boats, SUP boards, kayaks, and even water trampolines. 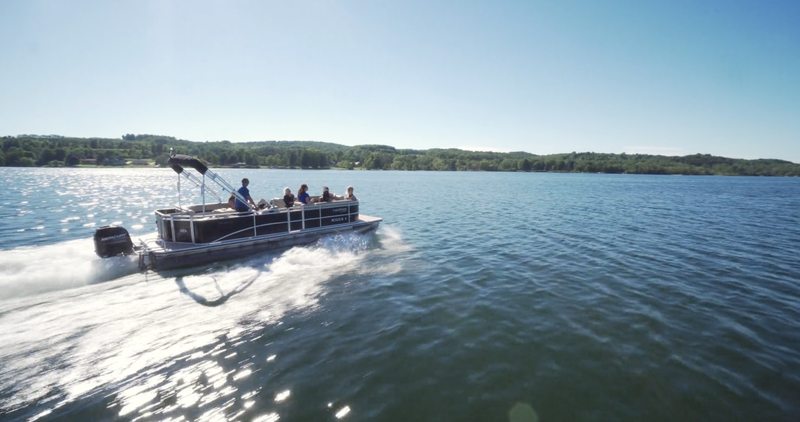 We have a pick-up location at the Bayshore Resort on West Grand Traverse Bay or let us deliver to a preferred boat dock on a number of lakes that surround Traverse City. For rates and delivery, please contact us.